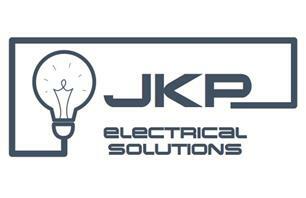 JKP Electrical Solutions - Electrician based in Wigston, Leicestershire. Your local reliable electrician with 15 years’ experience to meet all your electrical needs. From changing a light bulb to a full house re wire. We carry out all aspects of electrical work within the Leicester, Leicestershire and Market Harborough area domestic and commercially. All work comes with a guarantee and satisfaction promise. We’ re a local run business who prides itself on providing quality installations at competitive prices.